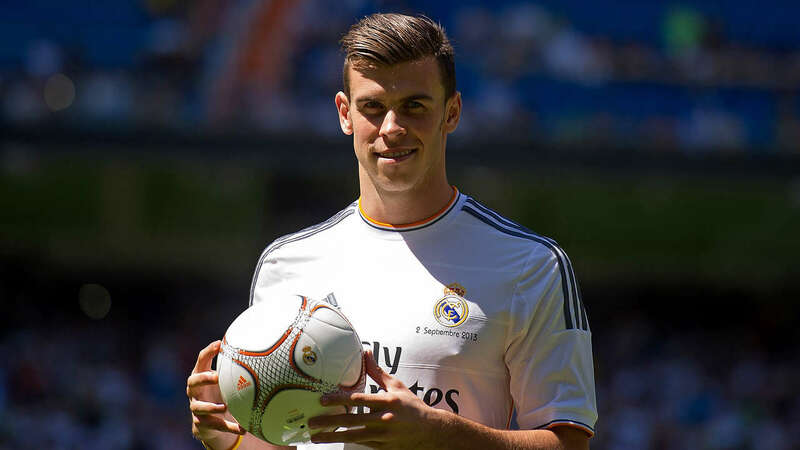 'Bale arrived without doing a normal pre-season, but his physical condition is not bad. He will travel with the team and he will play, "Ancelotti told a press conference on Friday. 'I need to decide if it is from the start or in the second half. He does not have any problem with injuries, he is excited and is very motivated. However, the former AC Milan boss still wants sea communication with national team managers view to avoid injuries in the future. 'We have not had luck with the national teams. We have recovered Isco, but Arbeloa, Marcelo and Coentrao are injured. "Cristiano is fine. He has recovered and will play in Villarreal.